It does not depend on the operating system. The syntax depends on the QGIS version. Current versions, at least from 2.14 and newer, use @atlas_featureid. 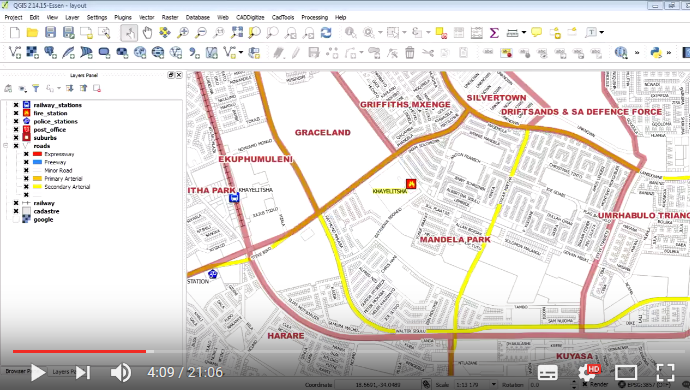 QuickMapServices: easy basemaps in QGIS Basemap is often the first layer added at the start of a GIS project. Basemaps are often presented through different webservices: TMS, WMS, WMTS, ESRI ArcGIS Services or simply as XYZ tiles.